When I was 10 years old, one day I was alone at home and discovered–to my horror–a large family of cockroaches in the kitchen cupboard. It was an emergency situation. I wasn’t sure what disturbed the roaches. But when I opened the cupboard, hundreds of them jumped out at me from nowhere. An army of dark force. I was grossed out and scared to death. My heart pounding and my hands shaking, I grabbed a bottle of insecticide and sprayed the whole kitchen with it. The kitchen was so filled with chemicals that probably for an entire month, everything that came out of there smelled toxic. Because that’s an exact metaphor for how most people treat “negativity”. They are so grossed out and afraid of it. And as soon as they catch a tiny glimpse of it, they grab a bottle of so-called “positive energy” and spray the whole universe silly. But here lies the irony. The impulse to eliminate negativity–or bad karma, lower consciousness, whatever you call it–from your space is quite negative in itself. It’s all based in the deep-rooted primal fear that somehow the existence of you is not enough to justify the existence of you. As an empathic badass on a path of expanding consciousness, sooner or later you realize that the common wisdom regarding negativity is too limiting to your mission on this earth. Episode 50 of the School of Intuition is a very IMPORTANT episode to listen to. Here I talk about an “advanced treatment” of negativity that will bring you more clarity regarding who you are as an empathic lightworker. 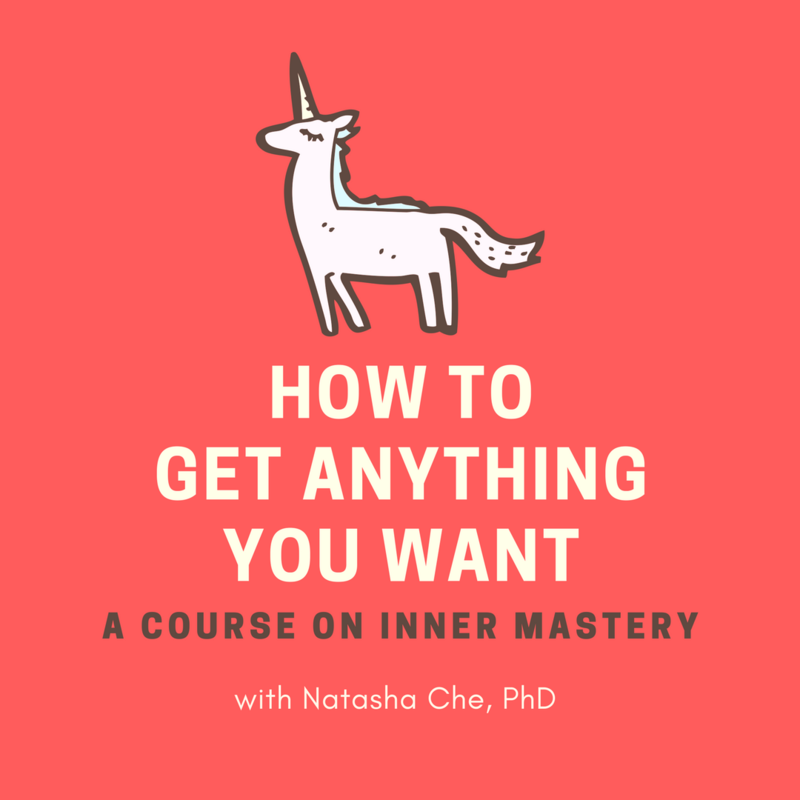 I also talk about the nature of negativity, personal identity, and your empathic gift, that will bring you more emotional and energetic freedom.